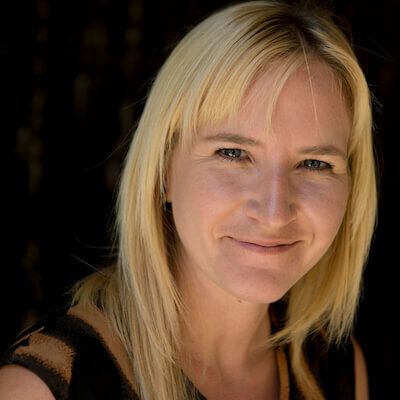 Elizabeth Harrington is a senior writer for the Washington Free Beacon. Prior to joining the Free Beacon, she served as staff writer for CNSNews.com. A 2010 graduate of Temple University, Elizabeth lives in Washington, D.C.
Aaron Harison joins the show to discuss the press’s love affair with Mayor Pete, the NYT’s coverage of the Dem Civil War, and Bill Maher’s flirtation with Thanos-dom. On the latest episode, the gang wonders why the El Paso Times memory-holed a story explaining why people on Twitter think Beto O’Rourke is a furry and awards Liz a much-deserved worst of the Beacon honor. This week’s focus, unsurprisingly, is on the Mueller Report fallout—make sure to listen to the mini-industry in Robert Mueller Christmas songs that popped up last year—along with a few other tidbits about show favorites Michael Avenatti and Jussie Smollett. Beto’s hacking history, Beto’s feet, Beto’s poems: It seems like the whole world revolves around Beto. But should a Reuters reporter have held the story about his history as a teenage hacker? And should lady journalists be gushing over his [checks notes] feet and teeth? The gang discusses Media Matters’s campaign against Tucker Carlson, asks if Jay Leno is right about modern comedy, and once again crowns Sonny Bunch worst of the Free Beacon. On the latest episode of Hacks on Hacks, the gang discusses the dangers of identity politics impacting news coverage and wonders if Jane Mayer is the most reliable writer when it comes to chronicling Fox News’s misdeeds. 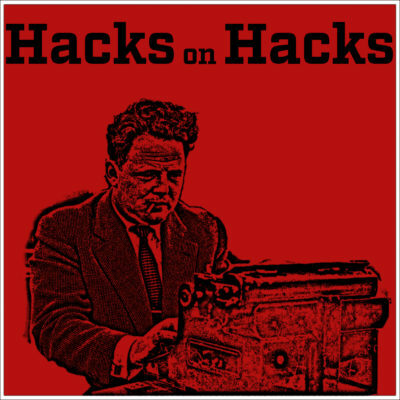 On the latest episode of Hacks on Hacks, the gang sends some love Dianne Feinstein’s way, asks why we’re discussing problematic opinions held by long-dead figures, and castigates Alex Griswold for once again being the worst employee at the Free Beacon. 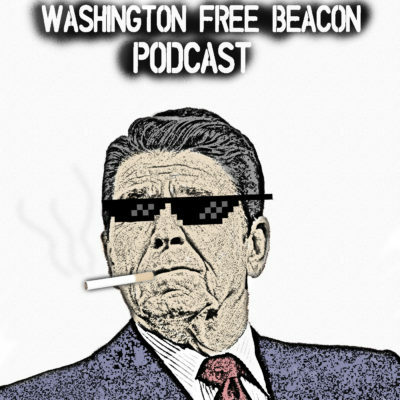 On the latest episode of Hacks on Hacks, the gang asks if the Smollett saga might lead to some introspection, enjoys listening to Lara Logan go to town on the state of the press, and reveals which Free Beacon employee was the worst this week. Hint: he’s on the show.